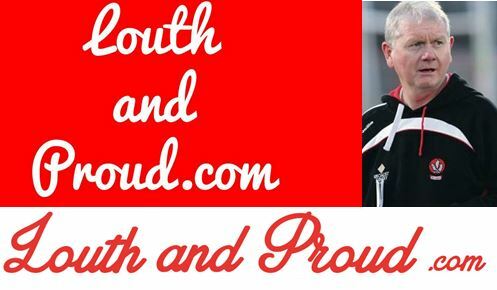 “FORMER Derry manager Paddy Crozier is joining Louth’s management team, Gaelic Life understands. Crozier is expected to be announced as Colin Kelly’s new assistant in the coming days. Kelly was ratified for a second season last month despite a testing 2015 campaign for the Wee county. They did really well in the championship….his impact must have been felt so!